“NO TRESPASSING” signs have been posted at the entrances to the largest new forest preserve in Cook County. 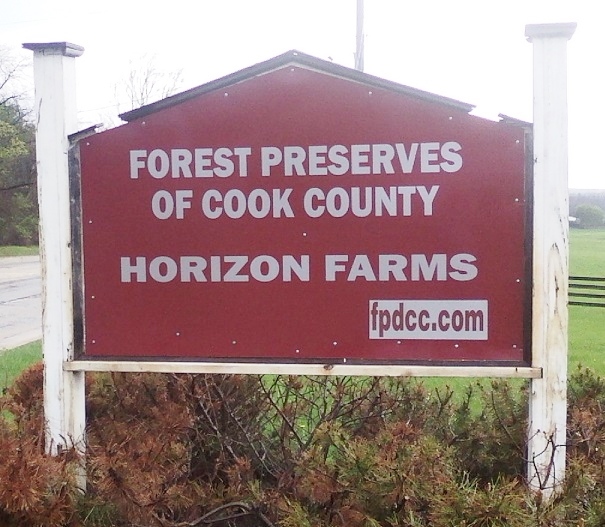 “Forest Preserve of Cook County does not have possession & has no right to enter this property or permit others to do so,” the warning reads on a locked gate at Horizon Farm, a rolling, 400-acre horse farm in Barrington Hills. 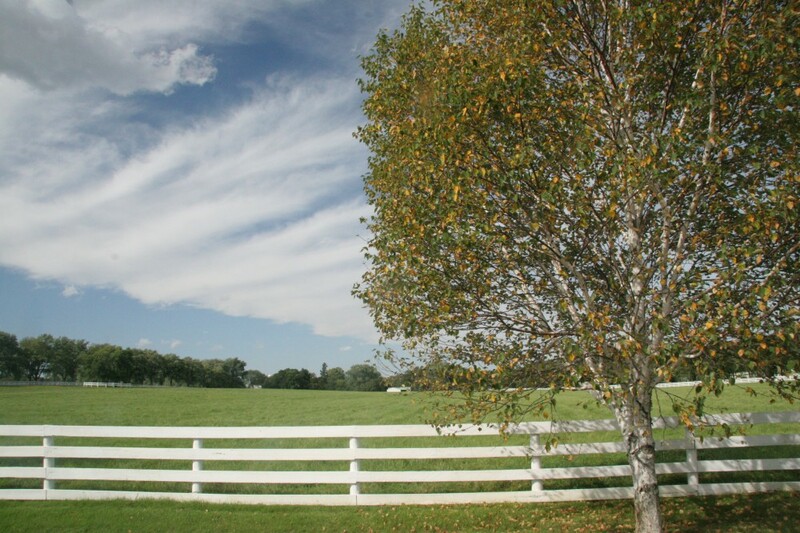 The notice was posted by Rich and Meryl Squires Cannon, who assert they are the true owners of the land after they won an Illinois Appellate Court decision in a long-standing legal battle over the prized property. The court ruled that there is a legitimate question as to whether the Cannons were fraudulently pressured into the mortgage that led to foreclosure of their property. As a result, a lower court must reconsider whether the Forest Preserve District can foreclose on the property. The shutdown is the latest development in a yearslong feud between the couple and the district. It could be years more before the dispute and the fate of the land is resolved. The vast majority of taxing bodies potentially affected by a proposed $21 million tax refund for a development in western Hoffman Estates dislike the idea so much they rejected it twice Tuesday. Members of the joint review board for the tax increment financing district requested by the developer for a 184-acre site at routes 59 and 72 first voted 7-1 against approving the eligibility for such an incentive, then voted 7-1 to actively reject its eligibility. But even with two such votes against it, the proposal legally receives a 30-day period for the developer to adapt the request before the joint review board meets again at 1:30 p.m. April 18 at Hoffman Estates village hall. And if the ultimate vote is still against the TIF district, the Hoffman Estates village board can still approve it with a supermajority. The full text of the Daily Herald can be read here. Momentum may be shifting against the proposed Plum Farms mixed use development at the northwest corner of Higgins and Route 59 after today’s Village of Hoffman Estates meeting of the Joint Review Board (JRB). The JRB, composed of representatives of taxing bodies and parties of standing, is tasked with hearing and determining if a tax increment financing district (TIF) should be established for the property. 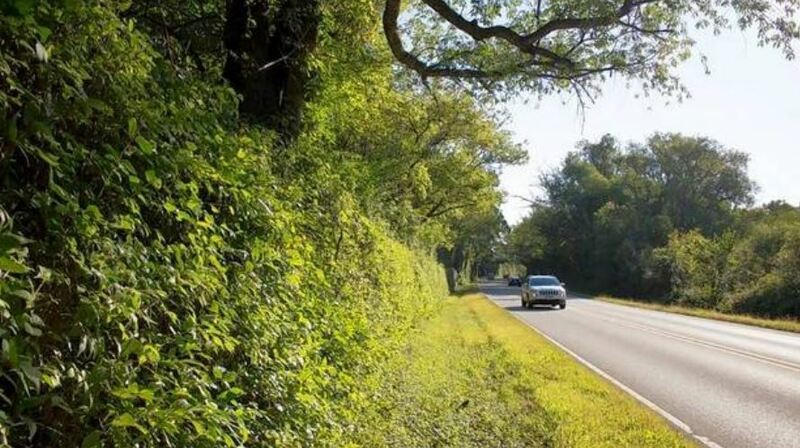 If approved, it could mean $22.5 million of incentives for the developers. The JRB does not have any planning or zoning authority and is limited in scope to making a decision on the TIF qualifications only. JRB members present at the meeting represented Elgin Community College, Barrington Township, School District 220, School District 300, with Cook County attending via telephone. Also present were Barrington Hills Village President Martin McLaughlin, South Barrington President Paula McCombie and Hoffman Estates Mayor Bill McLeod. In addition, a number of board members from D220, D300, South Barrington, Barrington Hills and Hoffman Estates attended, as did 50+ members of the public. Of note, McLaughlin along McCombie were not invited to the table to be seated nor were they allowed to make any statements, as neither village has legal standing as previously noted due to the disconnection of the land in 2010. The developer’s attorney made a presentation describing why they believe the project fits the conditions to qualify as a TIF. Attorneys for D200 and D300 disagreed and said that it does not apply by not fulfilling the criteria established with regard to agricultural land, vacant land and chronic flooding. The definition of vacant land for a TIF is land that has not been used for commercial or agricultural purposes in prior years, or land divided into 3 or more parcels that could be deemed as subdivided. Both sides differed on if the land had been divided, over the amount of agricultural usage and if there is chronic flooding of the property. The issue of a gas pipeline traversing the property which would restrict further residential development was also raised. The property needs to be subdivided into three lots if they want their application to be strengthened, but that hasn’t happened yet. The subdivision application was submitted in October, but no decision has been made yet, and this has to occur before TIF can be considered. The discussion dissolved into a “he said, she said” exchange. And, obviously these matters will likely be taken up in court, as usual, by overpaid attorneys, with the taxpayers on the hook no matter the eventual outcome. But President McLaughlin was given the opportunity to speak on behalf of Barrington Hills and entered his opposition based upon the offer from Hoffman Estates of $22.5 million, as did South Barrington’s McCombie. Trustee Fritz Gohl and candidate Bob Zubak attended but chose not to speak. A representative of a D220 taxpayers’ group also spoke. The Joint Review Board voted on two different motions on the TIF, with the bottom line being that the majority of the board disapproved of the TIF. There will be no business on this matter until 30 days pass. The next meeting is scheduled for April 18th. Incumbent Maurine Crump and newcomer Jessica Underwood were the only candidates to file to run in the April 5 election for two open seats on the Barrington Hills Park District board. Unless there is a write-in candidate, both will win election and serve 4-year terms. 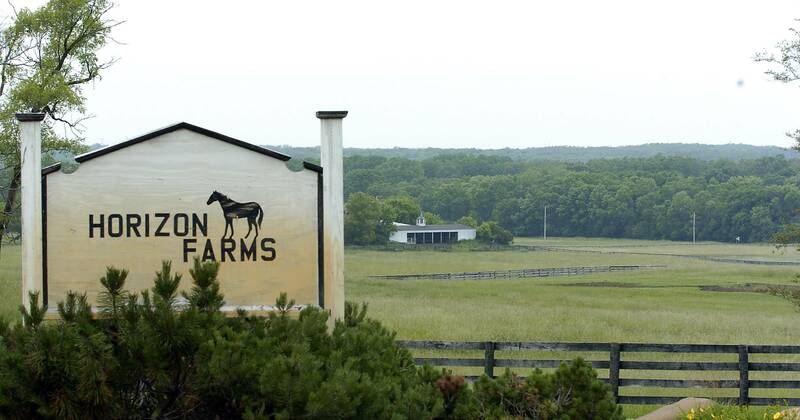 After being closed by a court order in September, Horizon Farms reopened to the public earlier this month, but an appellate court decision made Tuesday in a different lawsuit could throw the 400-acre equestrian estate’s future into question once again. The property has been in a legal tug-of-war between the previous owners and the Forest Preserve of Cook County ever since the governmental body purchased it for $14.5 million after it went into foreclosure in 2009. After legal disputes forced its abrupt closure just months after opening last year, Horizon Farms in Barrington Hills is expected to reopen to the public sometime after May 2, Forest Preserves of Cook County officials said. The 400-acre estate has long been the subject of a legal fight between the forest preserve district and former owners Richard Kirk Cannon and Meryl Squires Cannon, who claim the county unlawfully acquired the property through a $14.5 million foreclosure sale with BMO Harris Bank.